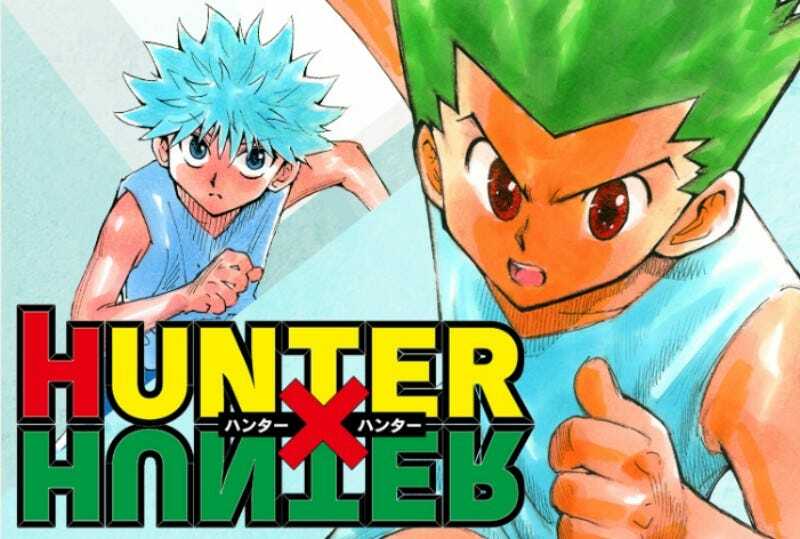 The king of hiatus, Yoshihiro Togashi, takes lots of breaks from his manga Hunter x Hunter. But he says he plans to finish it or die in the process. In a recent Weekly Jump interview, translated by Redditor VeraciousCake, Togashi discussed finishing Hunter x Hunter. Togashi explained that the story finished once when Gon met Ging, and some readers probably thought that this was supposed to be how it all came together. He agreed that he wrote it that way but actually did not plan to bring it to a close at that point. He hopes that readers can still that the story still has room to grow. But since he’s also a manga reader, he knows the feeling of thinking a manga should have already ended as well as being unhappy when it dragged on. According to Togashi, he never wants to forget that feeling as a manga reader. You can read the full interview right here.